. Two absolutely logical evolutions, requested by architects, featuring the same industrial simplicity and clarity as its progenitor. Like three peas in a pod, with a slender but sturdy vertical shape. Silo can both scream out or blend in thanks to its very expressive colour scheme. L 1050 mm, H 150 mm, D 150 mm. 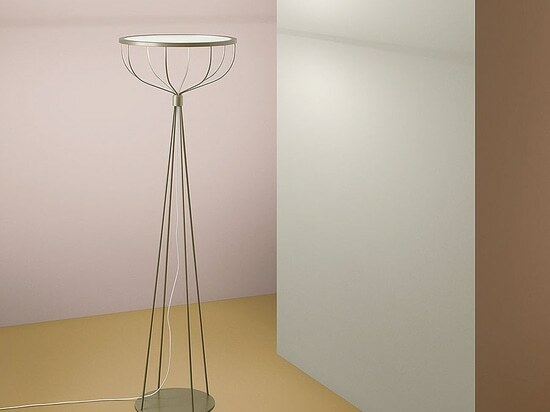 It has a simple construction of thin metal wires in a structural grid crowned by a flat light source, turned off it is completely transparent, that spreads a pleasant light half-up, half-down. 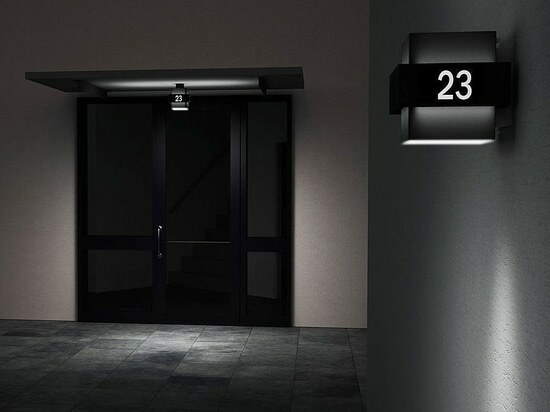 The result gives even illumination, excellent for most environments. Diameter 444 or 619 mm. Height1380 mm. LED. Dawn, dusk, midnight sun. Glittering lakes, wilderness and flora. 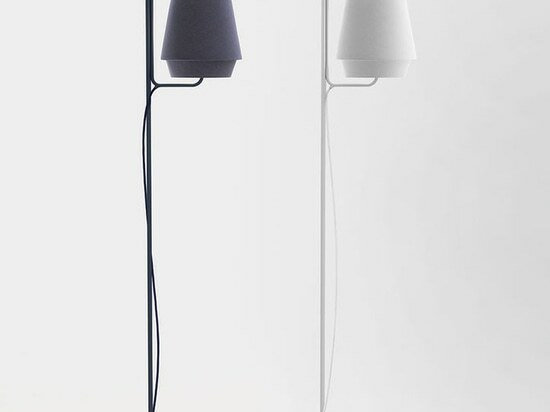 Elements simple shapes direct the light and well-balanced materials give the design elasticity and great usability; these textile fixtures are available in blue and white color as standard. other colors on request. Diameter 250 mm. E27 socket. 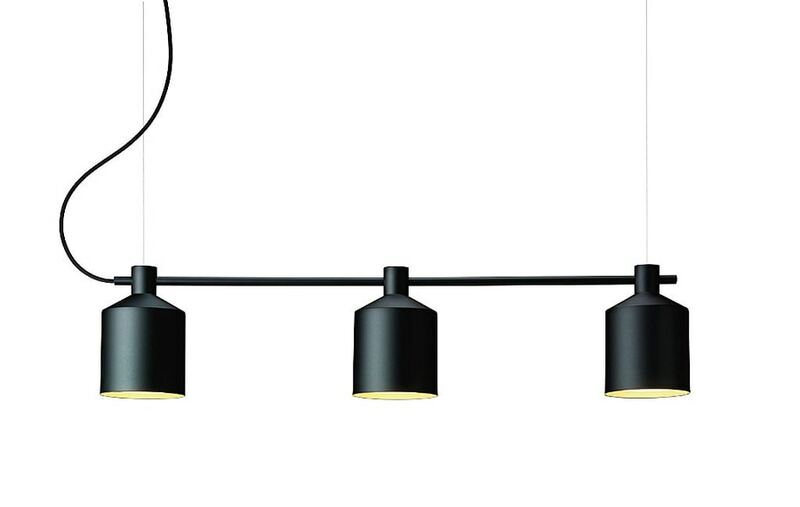 "The inspiration for Port comes from both Bauhaus and older Danish outdoor fittings. Elegantly levelled with steel bands, for walls and ceilings alike. It is synergonomically considerate: the residual light around illuminated figures is clearer and less dazzling. 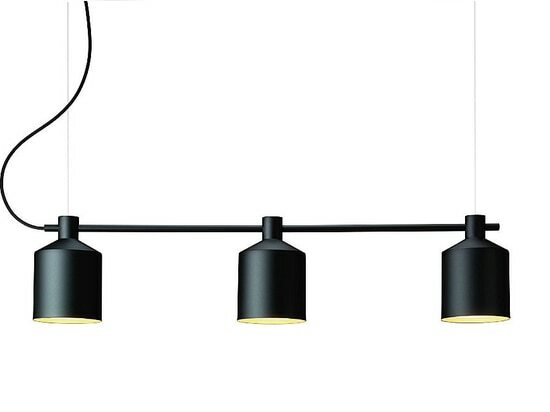 The lighting consultant Anna Lund was missing Port on the market and contributed to its design, which is signed by Joel Karlsson, Krook&Tjäder Design." Painted aluminium and metal. Diffuser in matt acrylic. With or without figures. 2 figures on each side, more nymbers on request. Terminal block 3x4mm2. 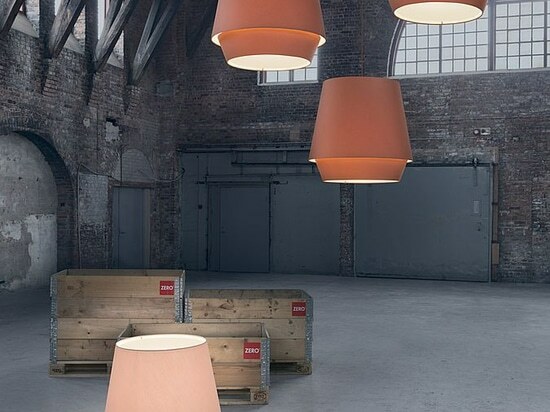 Not suitable for installation where lights may be exposed to corrosion by sea water and sea air. Models suitable for installation near coast lines can be quoted on request.